Here’s Day 4 of Inktober! 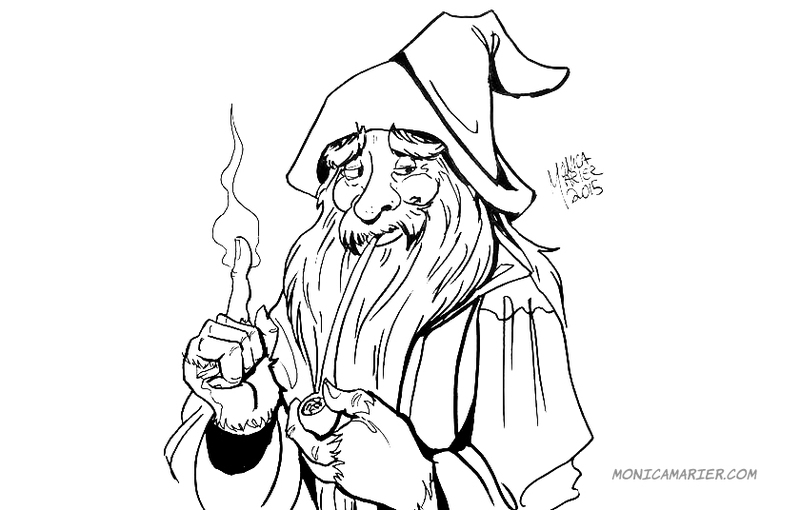 I decided to go a little whimsical and do one of Gandalf. I wanted this to be more light-hearted and cartoony. More on that plan later. Hope you enjoy.